“It’s been great collaborating with DC on BATMAN ’66 for the first DC2 release,” said co-founder John D. Roberts. “Leveraging the unique abilities of our Guided View reading technology to push the boundaries of digital storytelling is going to be a huge benefit to the comic book reader and Batman fans around the world”. 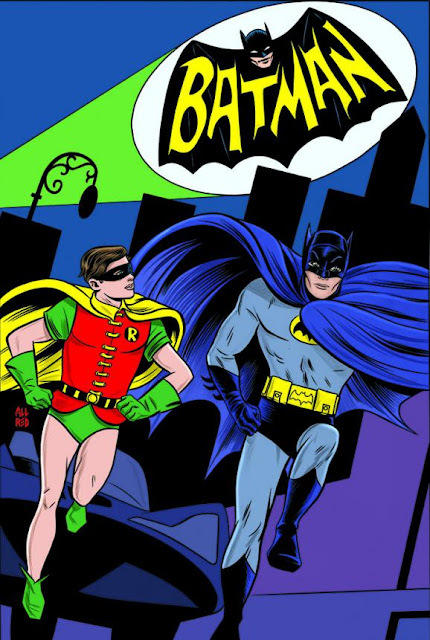 The first chapter of BATMAN ’66 is available for download today, and monthly print issues that collect three digital chapters will also be for sale in comic book shops across the U.S., with the first print issue hitting stands on Wednesday, July 17. Non-DC2 versions of BATMAN ’66 will also be available for download on other digital platforms including iBookstore, Kindle Store and Nook Store.